Following the release of SketchUp 2015, ArtVPS have now announced the release of a Shaderlight update that fully supports both 32 and 64 bit options of SketchUp. If you are an existing Shaderlight 2014 customer then you will be able to download the update for free. Simply install the latest version and your existing license will activate the new software. If you’re using a previous version of Shaderlight (v1 or v2) then you can purchase the upgrade for only £49.50 +VAT. Thanks to the release of version 2.4, SketchUpUsers of Shaderlight can now render faster and more efficiently. Shaderlight 2.4 is available for free to existing Shaderlight v2 customers. New users can purchase the new release as a full or timed access license at CAD Software Direct. This month, users can get 25% off any full price license. Second prize was awarded to Carrie Barker, architect at Overcash Demmitt Architects in North Carolina. Resident Shaderlight guru, Martin Cox, said: “This image has a lot of detail and the longer you look at it, the more you notice. Combining this with the street view background shows the true scale of the building. Shaderlight is a really popular tool for architects around the world and it’s great to see it being put to such good use”. Finally, third prize went to Duane Kemp of Kemp Productions for this image. Martin Cox said of the image: “We know that Duane creates some great work using Shaderlight so it’s no surprise that one of his images was selected by the judges. 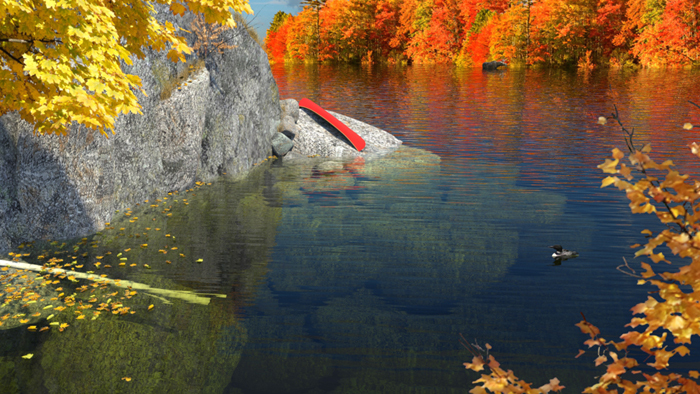 The first thing that jumps at you in this render is the camera angle, which is not one that you see every day. We were also impressed with the use of shadows from the objects and plants which really shows off Shaderlight’s lighting features”. 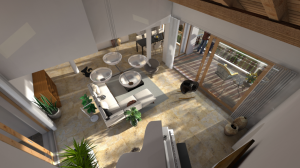 To see more of the competition entries click here. 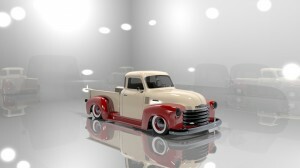 The impressive Shaderlight realtime render engine is now available for Google Sketchup for Mac. 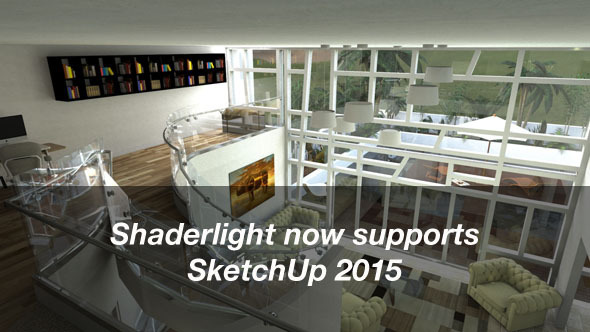 Whether using SketchUp Free or Pro, Shaderlight fits seamlessly with your workflow so you don? 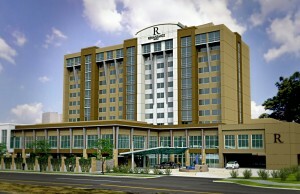 ?t have to be a rendering expert to get great results.